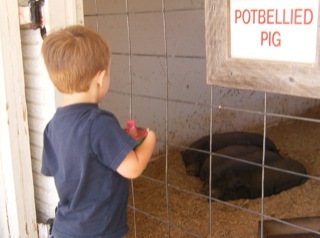 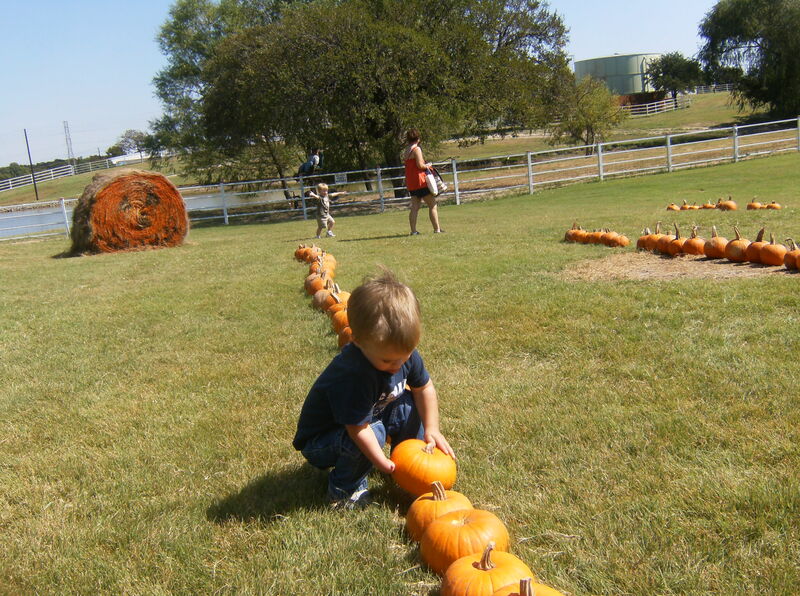 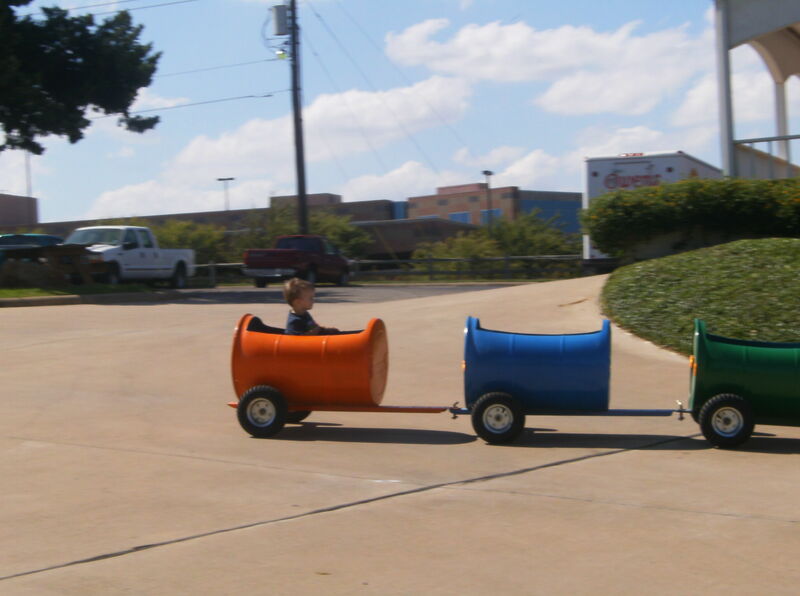 Today we took Brenden to the Owens Country Farm in Richardson. 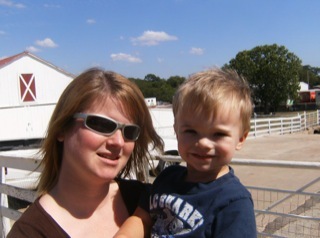 That’s the same Owens as the sausage. 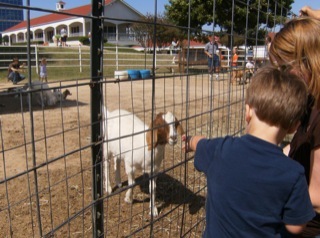 There they have animals to feed and a hay ride. 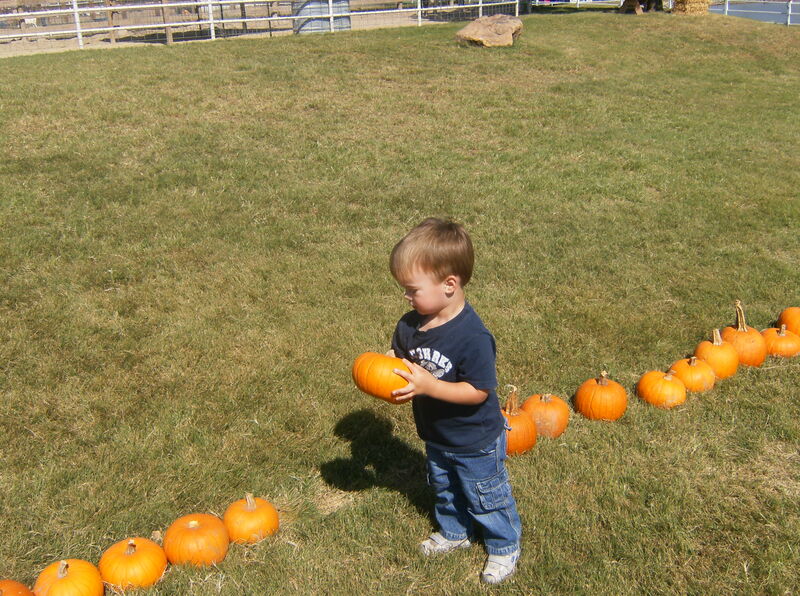 During the Fall, they also have pumpkins. 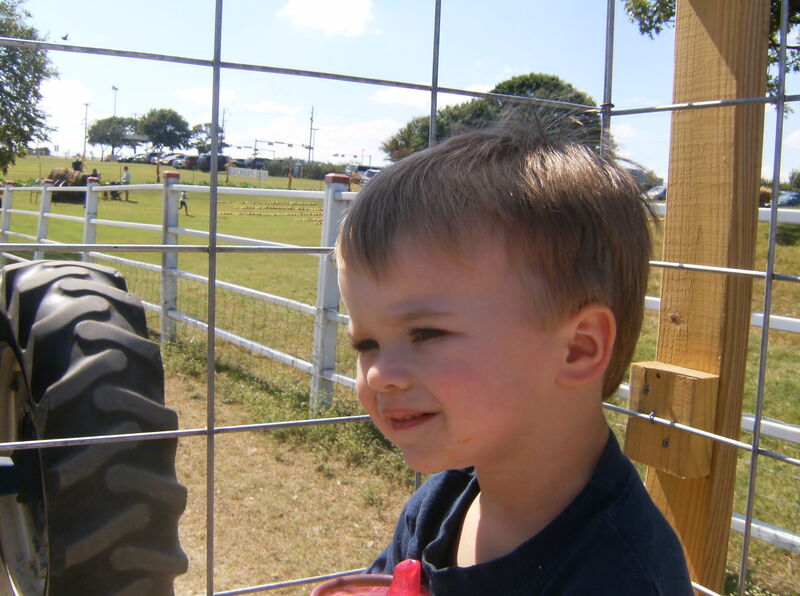 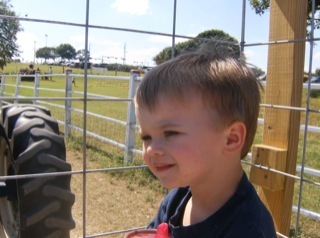 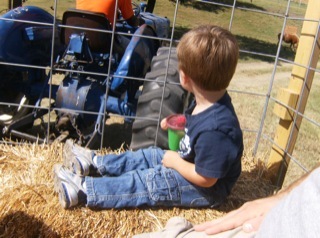 Brenden had a really good time and got to see a lot of animals and rode like a big boy on a little tractor ride. He even picked out a pumpkin to take home.